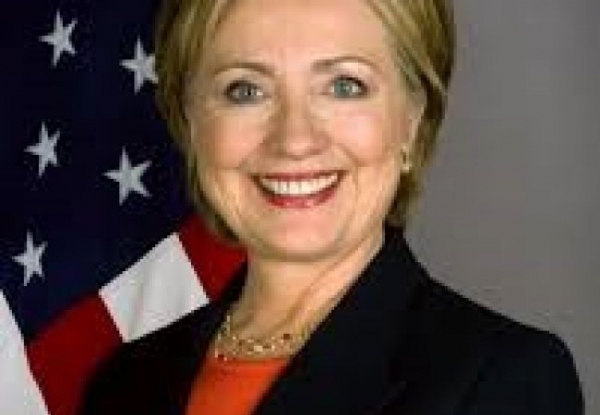 Hillary Clinton is a well-known politician of the United States. She is the wife of former United States president Bill Clinton. Everyone around the globe knows her as the first American lady to have won a public office seat, but little do they know about the strong woman who she really is. Hillary earned a law degree from Yale University. That’s what inspires me about her. Yale has been my dream since I completed my school. I researched about Yale and found that it is one of the top universities of the world and only some real genius students can go there. Being a former Yale student, Hillary is a strong, devoted woman. She knows what she wants. She has strength to overcome all the negativity that comes in her way. She proved that women can also control a state’s affairs. She has a big fan following and is loved by most of the youth of United States. Many celebrities paid tribute to Hillary for devoting her life in public service. She has been an inspiration for women for almost four decades. Hillary won everyone’s heart in a country where being only a politician was not enough, she had to be competitive, strong, intelligent and a very smart person to prove herself. She spoke for women rights and empowered women. She told us not to underestimate our abilities. She was nominated for the president of United States in 2016. Unfortunately, Hillary lost the elections but won everyone’s heart with her heartfelt speeches.